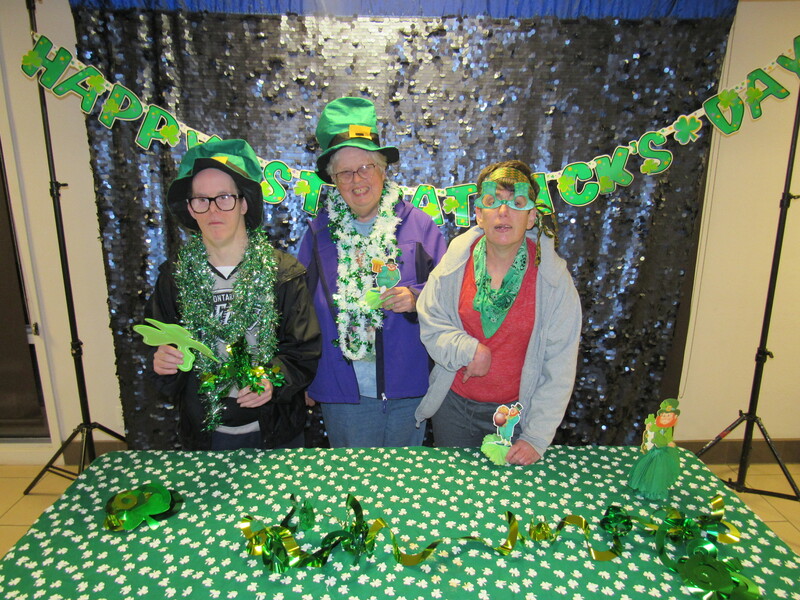 Ridgers Kurt B., Pamela B., and Cindy C. are full of St. Patrick's Day spirit! 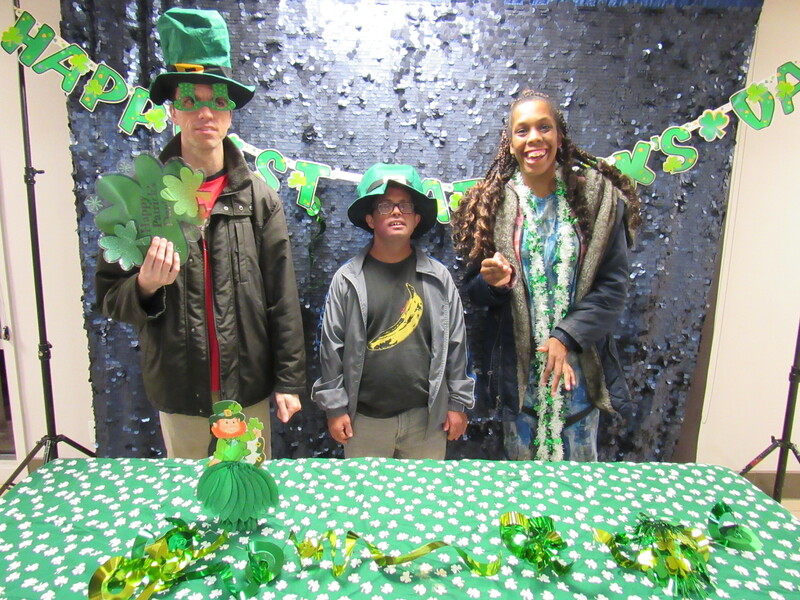 Ridgers Ritchie C., Efran Z. and Ryann L. are ready to celebrate! 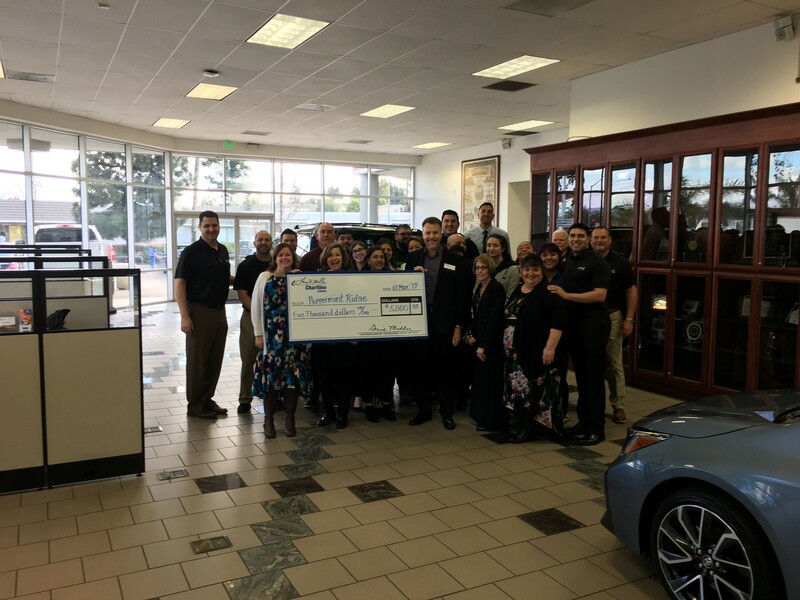 Peppermint Ridge received a $5,000 donation from the employees of Larry H. Miller Nissan Corona, Larry H. Miller Toyota Corona and Larry H Miller Charities! Thank you for supporting The Ridge! Thank you to The Community Foundation! 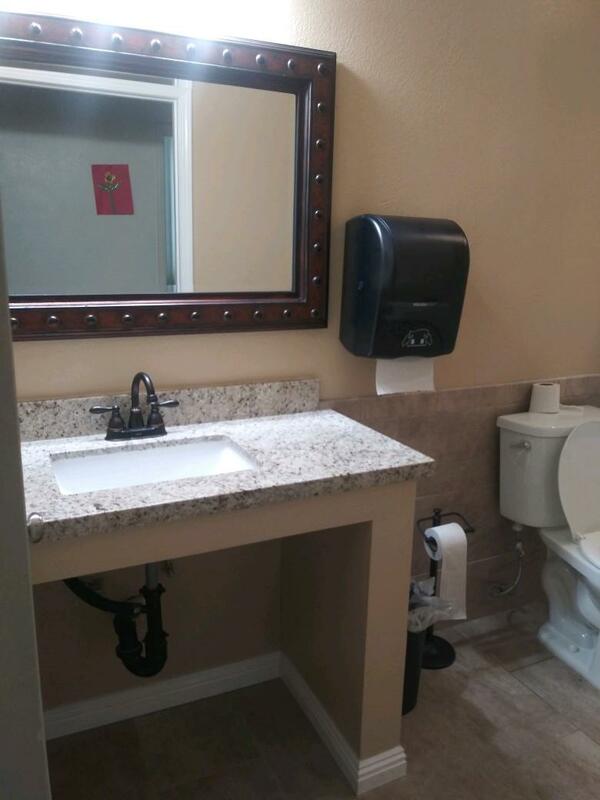 One of Dudley Home's restrooms was renovated and is now ADA accessible! 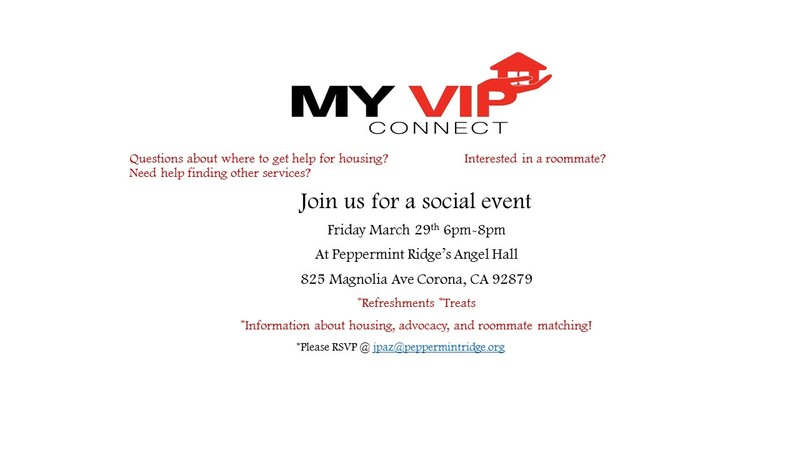 This was made possible in part by a grant from The Community Foundation, Strengthening Inland Southern California through Philanthropy. 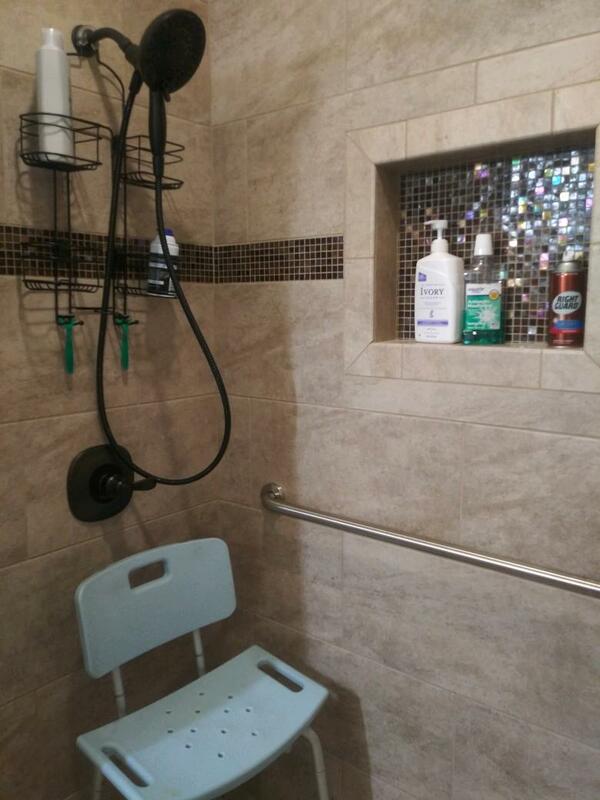 Many thanks to The Community Foundation for improving the lives of Dudley Home residents. 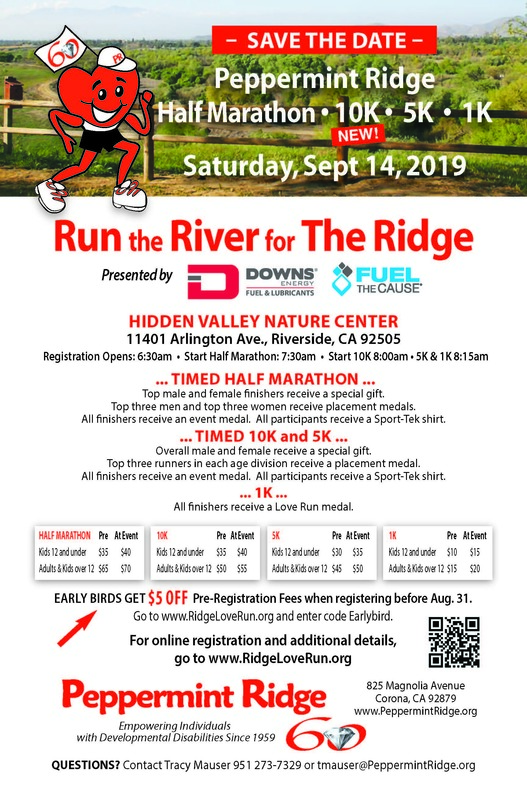 Registration for Run the River for The Ridge 1K, 5K, 10K and Half Marathon is now open!!! 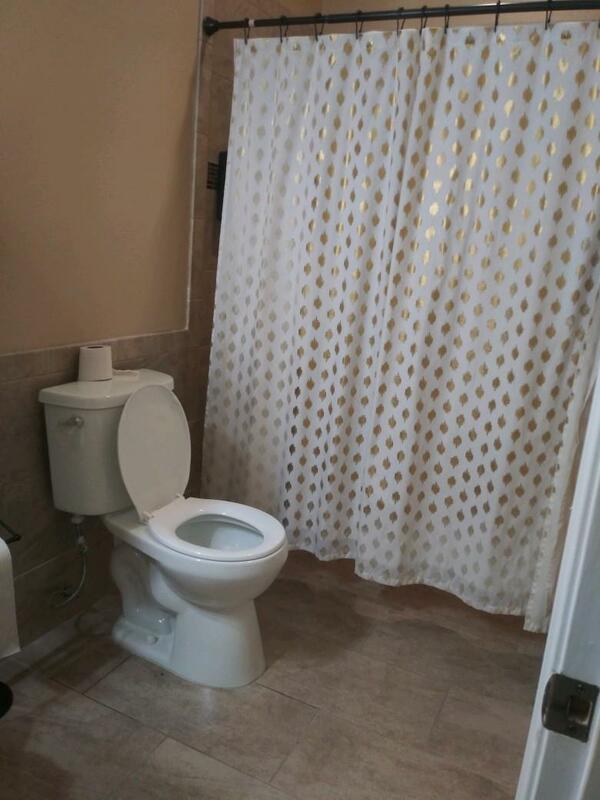 $5 off with code Earlybird.